WASHINGTON, DC, May 23, 2018 /24-7PressRelease/ — Men’s Health Network in collaboration with the Congressional Men’s Health Caucus, Prostate Cancer Task Force, and representatives from the U.S. Preventative Services Task Force (USPSTF) converged on Capitol Hill last Thursday for a Congressional Briefing to explain the Task Force’s new prostate cancer screening recommendations to Congressional staff. The briefing came just a week after the USPSTF issued new recommendations urging men aged 55-69 to consult their health providers on when, or if, they need to be screened for prostate cancer. 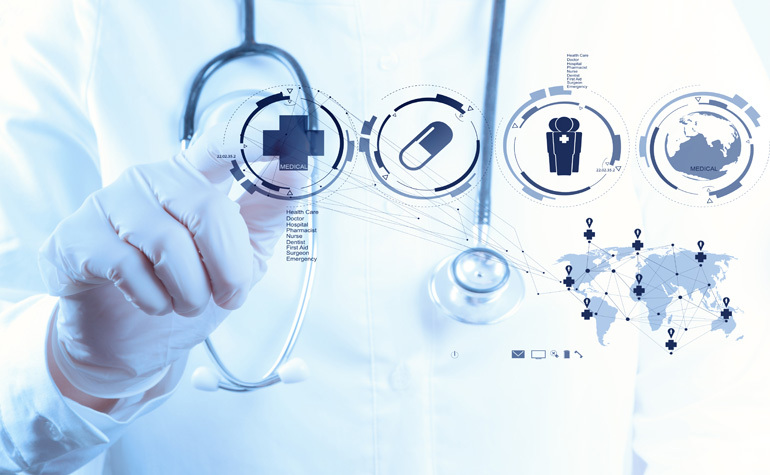 The Task Force is a government supported panel composed of national medical experts whose recommendations influence healthcare providers and both public and private insurance coverage decisions. Preventive screenings rated “A” or “B,” by the Task Force are covered by the Affordable Care Act. The latest recommendations are a “C” rating for men aged 55-69 and a “D” rating for men age 70 and above. The latest rating for men aged 55-69 is an improvement from the Task Force’s 2012 “D” rating for screenings for prostate cancer using the prostate-specific antigen (PSA) screening test. 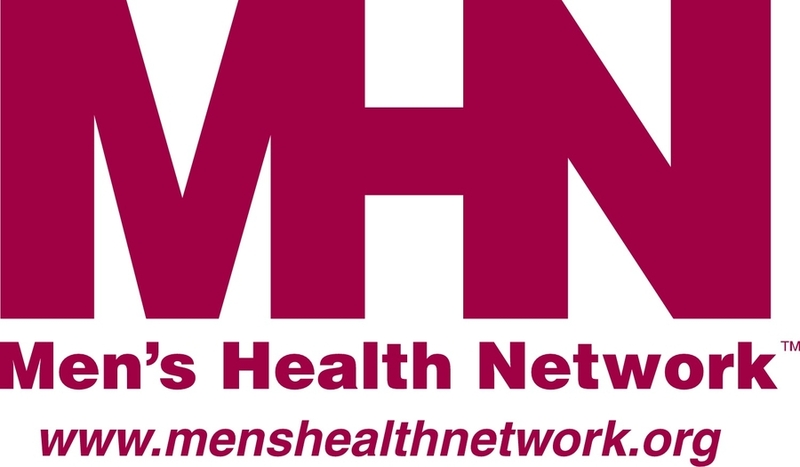 Men’s Health Network suggested that the Task Force issue an “I” (“insufficient evidence”) rating for groups for which there is not now sufficient evidence and data for a stand-alone recommendation. This would include high-risk groups such as African American men, veterans, and men with a family history of prostate cancer.